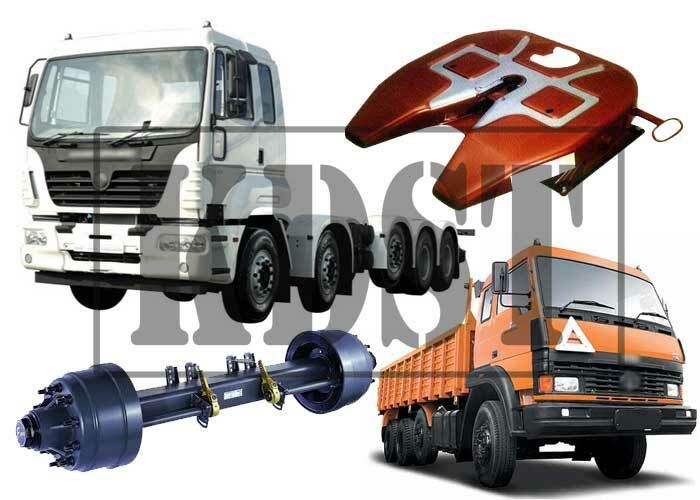 KDST is an Indian truck and trailer parts brand that has been supplying spare parts to individuals and retailer groups from past three decades. Companies that have dealt with us know that KDST is synonymous to dependability and reliability. We manufacture after market parts for Fuwa, KKTC, York, Yte, Ashok Leyland, Tata and many others. The list is increasing at an unbeatable, unbelievable rate. KDST is also considered as slack adjuster specialist. One can find our brand on the box of slack adjuster selling near you. We are one of three Indian manufacturers that make these adjusters and also the cheapest one of the lot. Being the cheapest does not mean we compromise on the quality front by any manner. These ratchets are made in special environment under strict rules and regulations to ensure that not one is defective. Our range includes check nuts, check nut lock washers, hub bolts, spring pins, cotter pins, arm bolts, hanger bolts, studs and accelerator ends, propeller shaft parts, gear retainers, flywheel ring, U bolts, wheel spanners, hubs, clutch lever kits, slack adjusters, tie rod kit and tie rod ends. Thanks to our happy customers, we now have strong foothold in the truck and trailer parts industry both inside and outside India. In fact, KDST exports multitude of containers to various nations around the globe. 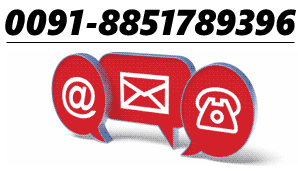 To place an order, simply visit our contact page and we will get back to as soon as possible.